Moving a grand piano from point "a" to point "b" without damaging anything takes skill and patience. Our team of professionals can come and relocate your piano to where ever you want it to go. It doesn't matter if you just want it moved from the living room to the garage, or moved to entirely different property because we can do it all. 1.) 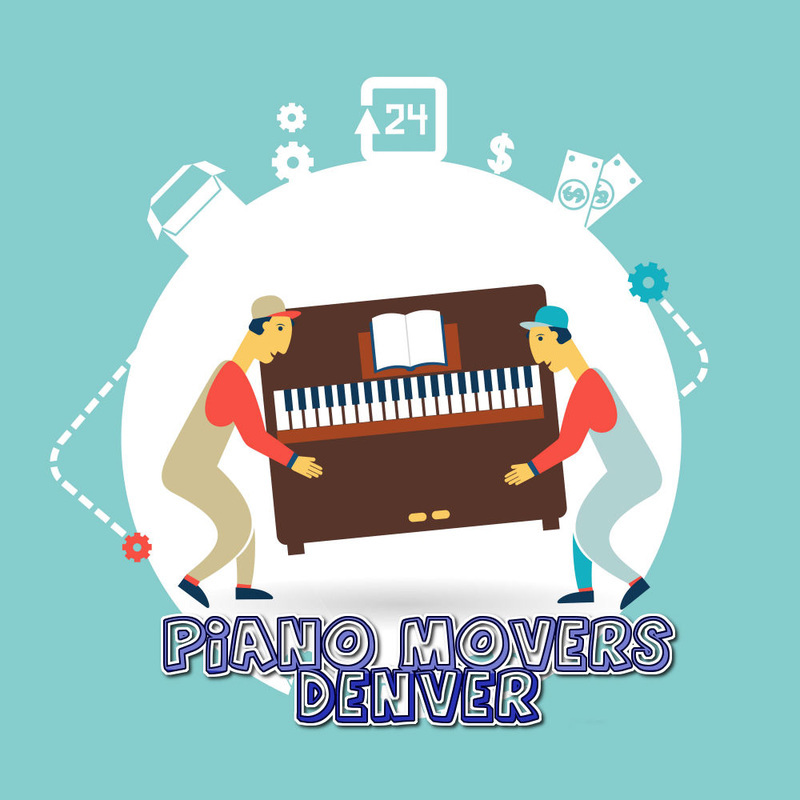 Best Piano Relocation Service In Denver. After more than 20 years of business and thousands of satisfied clients, we are considered to be the industry leaders. 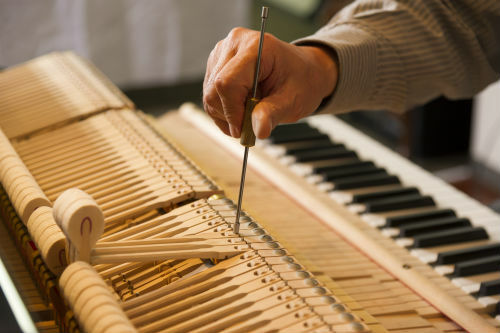 We know our team can help you move any type of piano you can think of. 2.) Most Professional Team In The Industry. Our team of expert technicians have been trained by some of the most experienced movers in Colorado. We know how to get the job done right. We make sure to keep everything in the same condition that we arrived to. We keep your stuff scratch and scuff free. Thanks for checking out our site. Please fill out our contact form or call 720-636-8853 for further assistance.